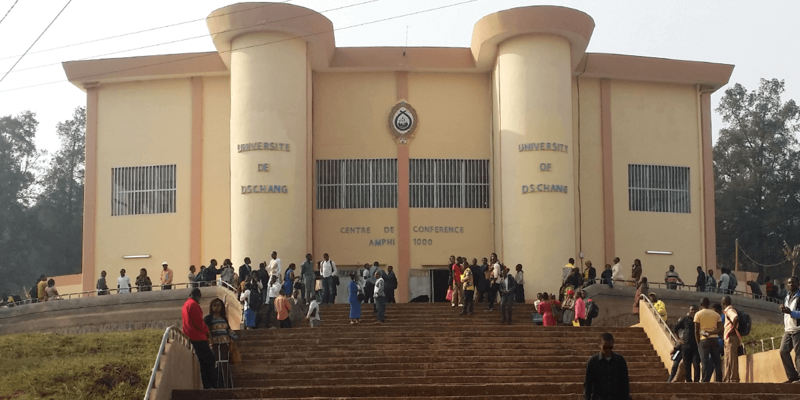 The Université de Dschang is one of eight public universities in Cameroon. The Department of Biochemistry offers undergraduate and graduate programs in Biochemistry and also offers foundational courses for students from other departments. 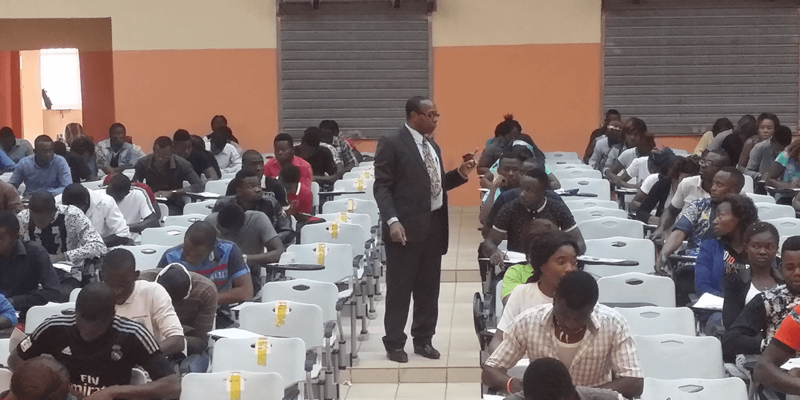 With around 2,000 students enrolled in Biochemistry and 10,000 in the Faculty of Science, the Department has an expansive teaching burden. 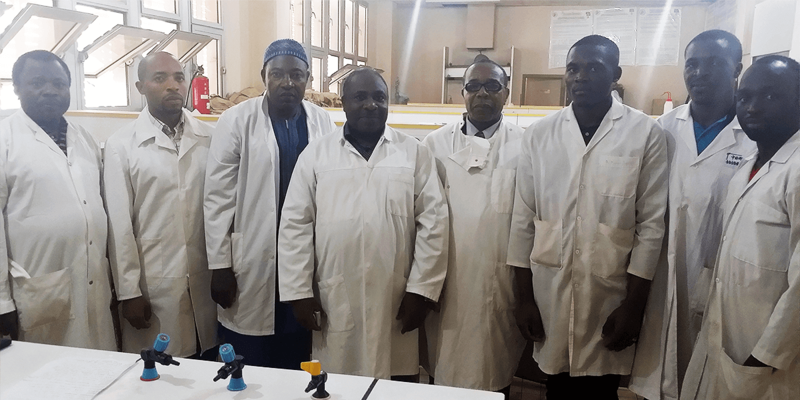 Ongoing research includes projects focused on development of antimicrobials and anticancer drugs from natural products, African sleeping sickness, wastewater treatment, and alternate uses for malt dust (a waste product from food processing). Just north of the equator, Cameroon is one of Africa’s most biodiverse countries, boasting an array of tropical plants. 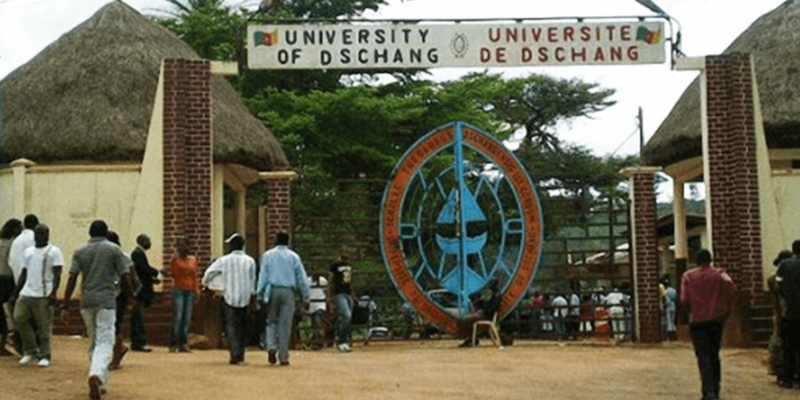 As a microbiologist, Dr. Jules-Roger Kuiate of the Université de Dschang finds research inspiration in the rich biodiversity surrounding him. 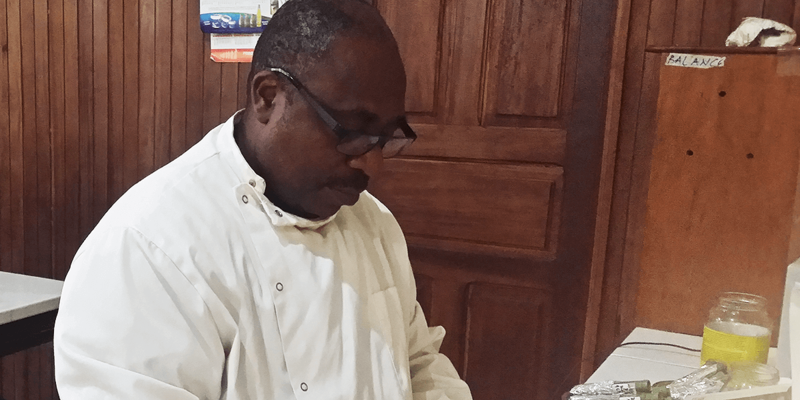 Dr. Kuiate is combing through Cameroon’s local flora to examine treatments utilized in traditional African medicine. Their anecdotal efficacy, if scientifically validated, offers potential for drug development. By isolating compounds from these local medicinal plants, Dr. Kuiate hopes to develop standardized herbal medicines capable of fighting infections caused by bacteria and fungi as well as cancer. “The recurring health problems around me, the alarm signal drawn by doctors, and the increase of the resistant microbial strains and cancers have pushed us towards this topic,” Dr. Kuiate explains. 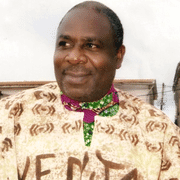 And his journey to explore traditional herbal remedies has proven fruitful. He has identified several extracts with potential to fight fungal infections. 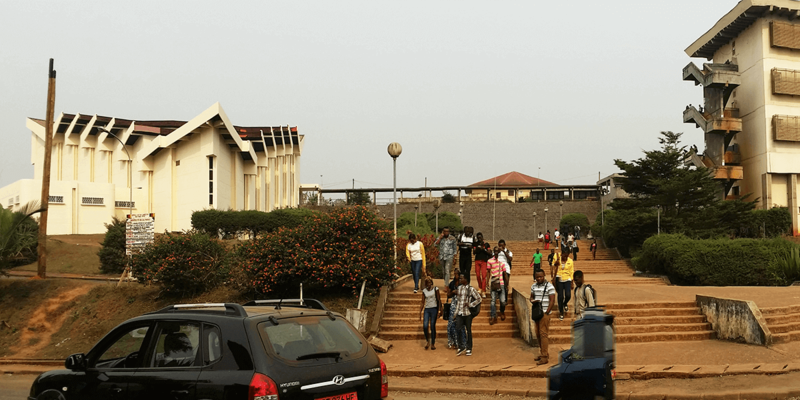 As head of the Department of Biochemistry, Dr. Kuiate is leading his colleagues in their goal of using science to advance Cameroon’s socio-economic development. "The students I teach are generally hardworking, committed, and very much interested in their studies. They are open-minded, full of curiosity, and friendly to new technologies. However, given the shortcomings within the context of their learning environment, they are unable to fully explore their intellectual and creative abilities." With large and growing student numbers, the Department of Biochemistry needs equipment for practical teaching as well as faculty and graduate student research.